It has been a matter of presumption and assumption that Facebook will be facilitating ordinary fund transfers with its own cryptocurrency. There have been hearsay statements from people who are familiar with the project that Facebook cryptocurrency might not provide for investment speculation. Cryptocurrency as a digital era-payment has already been through the price action reflected by the market hype. The major virtue of online technology has been to facilitate money transfers. The transaction fees for money transfers are very high and particularly so when it involves converting the money from one currency type to another. David Marcus, formerly president of Paypal is now on the Facebook project according to the Times. A report from Diar states that the Proof of Work Blockchains like Dash, Litecoin, Ether, and Bitcoin have earned more than $18 billion, therefore, cites that Visa, MasterCard, and Paypal might risk losing out if they do not make their move into processing cryptocurrencies. The core elements of cryptocurrency are focused towards “freedom of money” and lowering transaction costs. Private payment systems will feel the disruptive effects of cryptocurrencies like Ethereum, Ripple, and Bitcoin. If networks do not fully embrace this technology, they might find themselves lose their market when it comes to use cases like in International Payments, which will happen between people and businesses. The hype has died down, and it is the reality phase that we are dealing with now. Increasing adoption and improved data saving techniques with the ability to process millions of transactions per second is trending. Companies are competing to bag the advantages of providing these services. And, Facebook is joining the line of competitors. 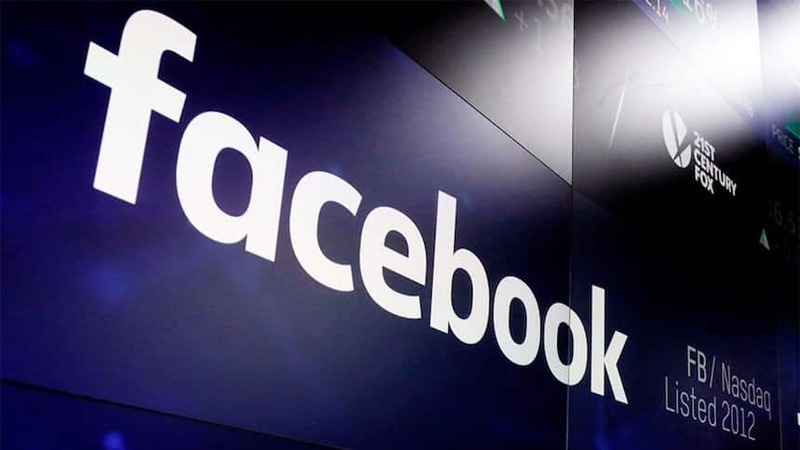 It is expected for the new cryptocurrency from Facebook to be integrated with Facebook’s WhatsApp messaging platform, thus facilitating WhatsApp users to be able to send electronic cash to their friends and family across international borders. This is the information that “The Times” extracted from five different anonymous sources working in the project. It is expected for Facebook to peg their cryptocurrency to several national currencies. Thus, achieving greater stability as opposed to tying itself to just the financial system of one country. The major challenge that Facebook should resolve when adopting cryptocurrencies is that of improved accessibility and decentralization. It takes more sophistication than the average social media user is facilitated with.